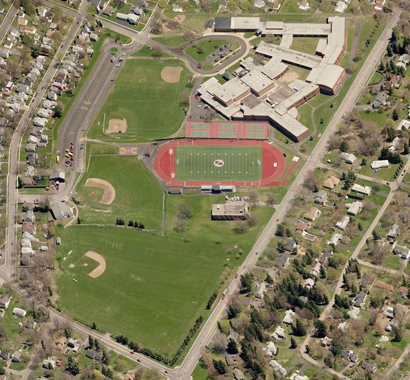 East Rochester Union Free School District recently selected Campus CMG to provide construction management services for a two-part renovations project. District residents approved a proposition of $4.8 million for L.E. Bird & T.L.R. Morgan School Reconstruction, plus a second proposition of $1.3 million for the Kate Gleason Memorial Pool Reconstruction. The approved work will also include chimney renovations and parking/bus loop repaving.